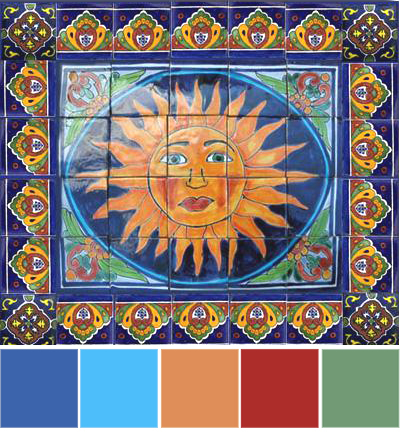 Whether you travel abroad or simply appreciate global style from the comfort of your own corner of the world, adapting cultural color schemes and design elements can transform your indoor and outdoor spaces. 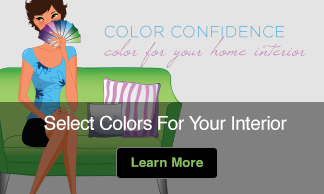 The colors are vibrant enough to catch our attention and lift our spirits but with less of a feeling of whimsy. Colors like deep-sea turquoise, hillside green, curry orange and golden yellow look as at home here as they do in their native setting. 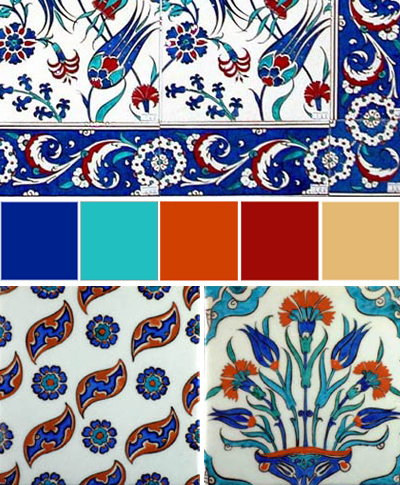 You can find these colors in new and old ceramic tiles that are as diverse as the cultures that call them their own. 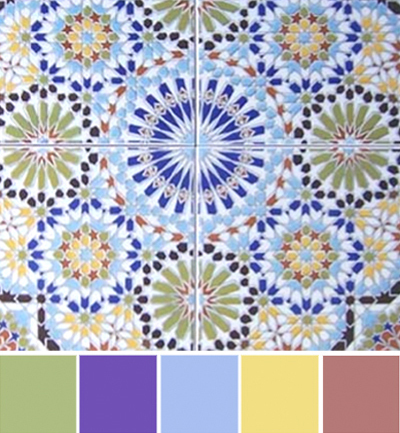 Let the patterns and color palettes be your inspiration for an outdoor living space with global style. 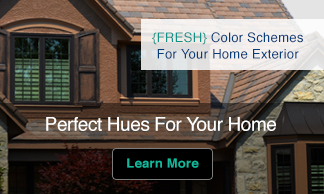 Using a palette of jewel tones rooted in cultural traditions from around the globe gives your home a timeless quality with a strong sense of place in the world even if you only venture as far as our own backyard.